Prime Minister Narendra Modi inaugurated the Prime Minister Kisan Samman Nidhi Scheme in Gorakhpur in Uttar Pradesh on Sunday. 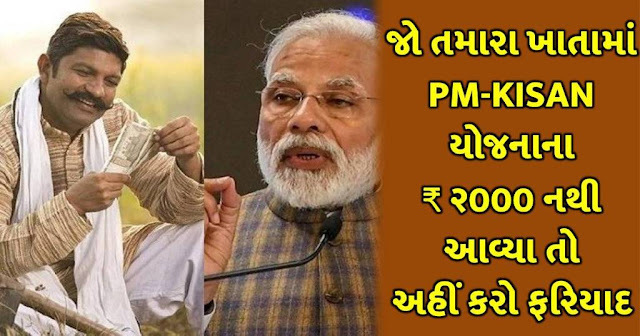 According to this scheme, the first installment of the assistance of six thousand rupees with one click of Prime Minister Modi has reached 2000 rupees in the farmers' account. 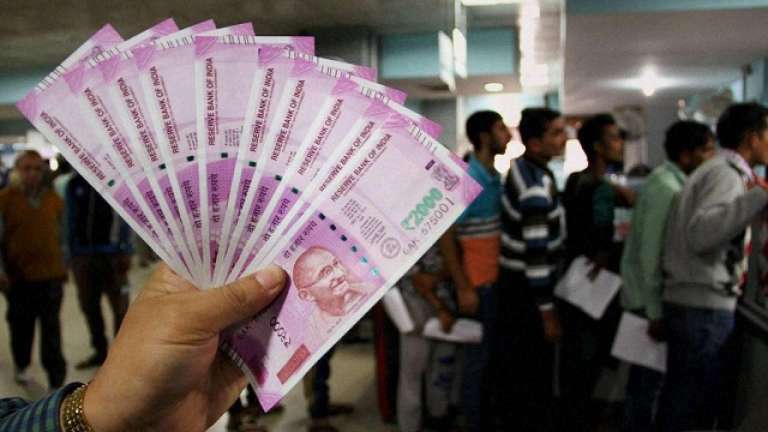 It is worth mentioning that Prime Minister Narendra Modi said that after launching the Prime Minister Kisan Samman Nidhi scheme, the scheme will be fully transparent. The list of beneficiary farmers will be announced by the Gram Panchayat. After this, the list of beneficiaries was uploaded on the PM Kisan Portal and the beneficiaries of the list were also benefited. But many farmers have not yet received this help or their names are not listed in this help list. So how can the deprived farmer friends avail the benefits of this scheme / today we will give you the information / share this article by sharing more and more to the farmer's friends / so that no farmer's brother will be deprived of the benefits. Check farmers feel that they should get the benefit of this scheme / but their names have not been listed in this list / they can present their problem with their taluka or district level officials / for your information, let us know that the scheme Even after finishing all the rules, money has not been received in your account. You can also file a complaint for it / you will have to go to your taluka or district account officer to complain about this. They will give your land a paper. By taking this paper you will have to meet the agricultural officer of your district and they will be able to make the next decision. What is the Prime Minister's plan to honor Kisan? If the small and marginal farmers of the country, who have less than five acres of land in all parts of the state and union territories, would be given assistance of 6 thousand rupees per year under the Prime Minister Honorary Policy Scheme. This amount will be sent to the bank account of the farmers in four installments of four months. His first installment has come into the account of most farmers. Farmers whose name is registered in the land record of 1 February 2019. They will get the benefit of this scheme if any land purchase is sold after this date and there is no change in ownership rights in their land documents, they will not get the benefit of the Prime Minister Kisan Honor scheme for the next five years. However, if your family name is still in this land, then they will get the benefit of this scheme. To get farming and other information on your Android phone, download our application for free and share this post to friends too.